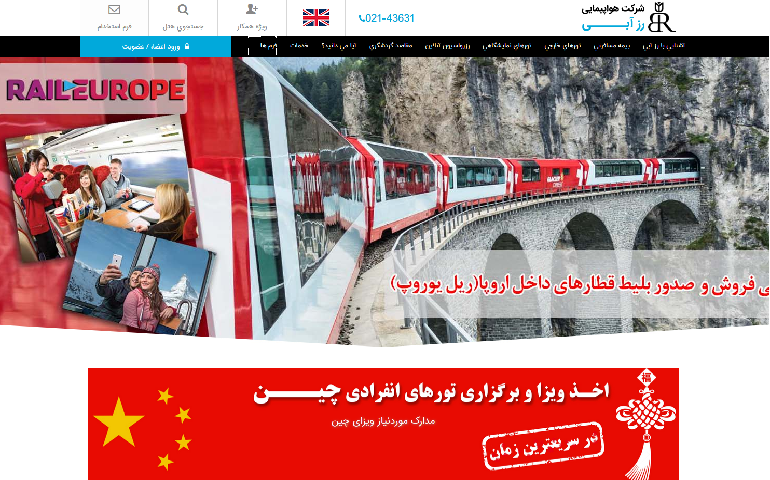 Our collaboration with wbe.travel started at the beginning of 2018 and we are really satisfied with our decision to work with them. wbe.travel ‘s product is constantly upgrading, following the big demands of the travel industry and along with their excellent team members, they created such a powerful mix that can boost a travel company that cooperates with them. wbe.travel professional and practical approach enables B2B companies to go online in the minimum amount of time. Being a B2B company we needed specific functions to suit our clientele and wbe.travel has provided us the features that allows us to supply services and functions to suit each client need accordingly. The team is friendly and always prepared to help either for consultation or technical advice. Our company is delighted to have chosen wbe.travel instead of many others. I had a look at their demo system and I was blown away. The speed and the level of features they had back then has become an industry standard and was copied by at least half of the travel industry. For the Middle Eastern market, there are 2 or 3 companies worth your while and wbe.travel has been and will always be on top of that list. Using wbe.travel system for 7 years and counting. Since then they have grown the software every year and I am proud to say that I got in at the beginning, since I was able to see their entire software grow and mature. wbe.travel is able to learn and evolve with the client. As our needs have changed wbe.travel has been flexible about providing us with the support we need through the tactical enlistment of specialist skill sets. Strong processes at wbe.travel are evident through the minimal disruption caused when team members have moved on. I really love these guys! I am working with wbe.travel since 2012. Amazing staff with great knowledge of the travel IT industry, thinking much forward and have a making money product which is the most important for me. Usually everyone who is looking for a system like this is lost on details and features. They have a unique way to approach and give you exactly what it fits for you. I must specially mention that Mr. Ciubotaru and Mr. Dumitru are very talented and just next to any of our needs. We are very happy with them! JacTravel have been customers of wbe.travel for over 7 years and counting. During that time, we have developed a broad range of applications together that have helped JacTravel grow its business. wbe.travel has been able to attract and retain strong technical talent which has made the development process a reliable one. We have a strong team working for us at wbe.travel with strong processes in place. After a rather long decision process which had us go through more than 16 IT houses, we finally decided to work with wbe.travel and more importantly to put our trust and our new brand and budget behind them. gtbeds is shaping up now as a house hold name in the wholesaler market in the GCC region and we couldn’t have achieved this without the personal support given by the wbe.travel team. We are confident that with such partners and with the help of their technology we would continue our impressive growth and we are quite happy with our experience. Would like to express our pleasure in regards to the service quality that we have consistently received from wbe.travel. We have always appreciated the quick response that we get and the way you conduct business. We often find ourselves recommending your firm to others based upon the satisfaction that you provide us. I was searching for over 2 years for a software that would allow me to get my job done and to simply search in one place for all of my contracts with various Wholesalers and to neatly store all of my bookings and from where to do my reporting. I am very happy with wbe.travel since I saw that a company can actually provide a fast, robust and feature rich solution, without the hassle that comes with adopting a brand new system. We went online in only 3 weeks. We are very happy with our experience. As any other client we had our expectations when we contacted their sales team and what surprised us was the unrivalled understanding that they had. It was easy working with them because of their fast and easy-to-use system that increased our profits and made us a strong competitor on the market. The speed of their entire system is above a lot of other systems in the market. Extremely gifted people. I got to meet their entire team, both in Romania and in Dubai and I can honestly state that efficiency is the key word I felt when dealing with them. 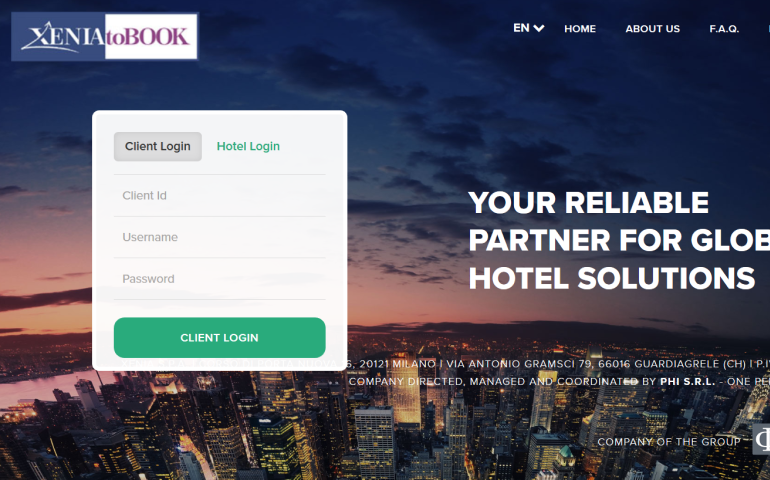 We are using wbe.travel extranet solution for hotel contracting. Selected them after sophisticated RFP process and never regretted we selected them. Guys have very good understanding of the market and its needs and what’s more valuable they understand local particularities. So their product comes with most stuff you will need out of the box and always ready to improve software for your needs. Another important thing is that wbe.travel sustains loads, so no technical problems when you generating volume. 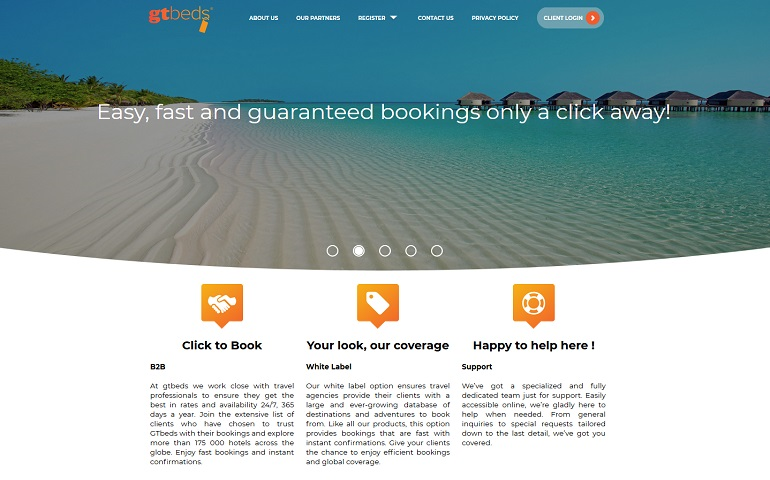 The experience and knowledge that wbe.travel team has in the travel industry and their up-to-date technology had immediate results upon the number of our bookings. We can truly say that our collaboration with wbe.travel is one that we hope to keep and develop in the years to come. wbe.travel has an accessible and easy to use software for the daily operations. Effective features and updates. 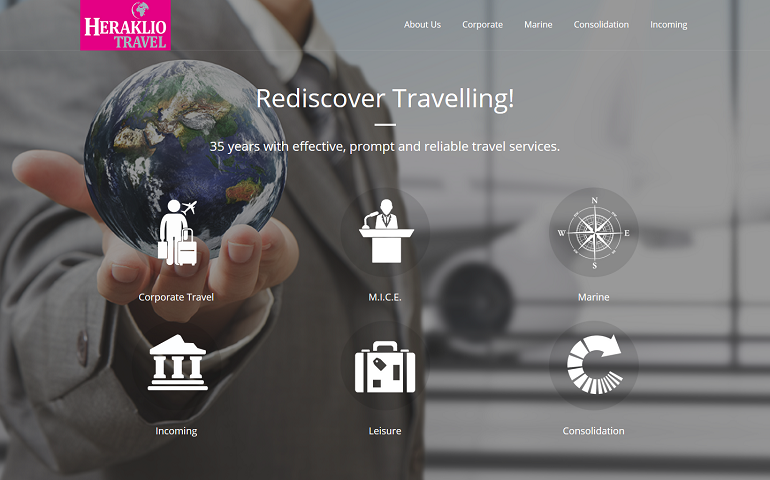 Overall wbe.travel offers a user friendly system and the latest technology. wbe.travel’s software is fast, responsive and works really well with different APIs. What I like the most is the system’s performance, the frequent updates and constant improvements and the new design. I have been dealing with wbe.travel for a couple years now. I have found their products to fulfil our needs and to be of good value for our investment. Furthermore, I do appreciate the fact that they do not just try to push all their new features and modules for us to acquire but always try to understand our needs and see first whether these new features will be useful to our business and if they are cost effective. The software is quite user friendly and easy to implement. 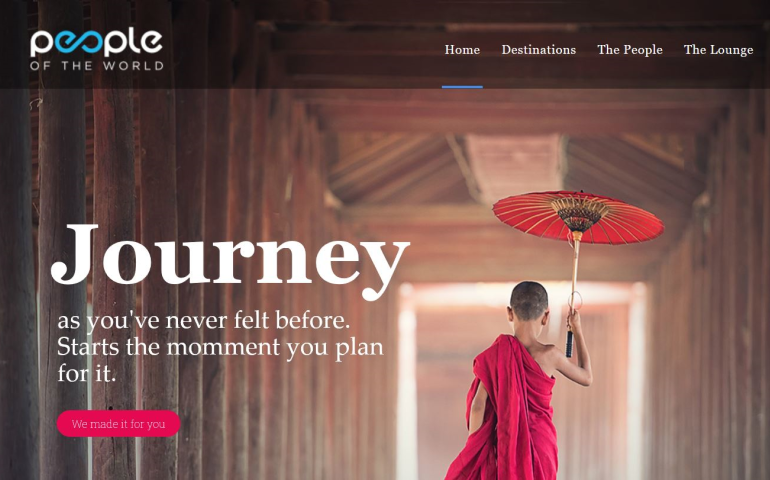 My experience with wbe.travel has been quite positive and I would definitely recommend them to anyone searching for a reliable travel software company. 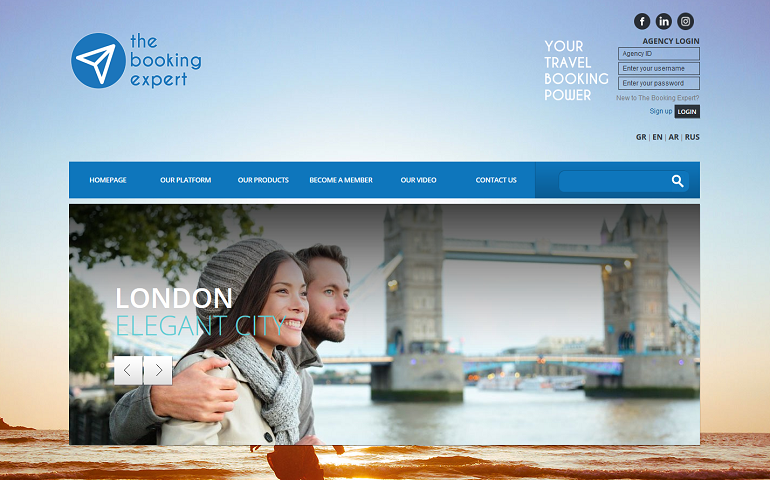 We started working with wbe.travel in May 2016 for one of our main challenges, relating the integration between the Channels Manager and the GDS Accommodation Solution. The integration was complex but wbe.travel succeeded in helping Xenia creating a specific solution for this particular, complex task. We still have some important implementations to do next, that will help us and our hotel partners in our future business and we are confident that wbe.travel’s solution will deeply consolidate our presence in the Distribution market. The whole team is professional and friendly. It is our pleasure to work with wbe.travel. The system is fast in search and response time. I like how easy it is to make bookings and that it never gives errors.